11 Varahi Estate, Nr, Railway Crossing. 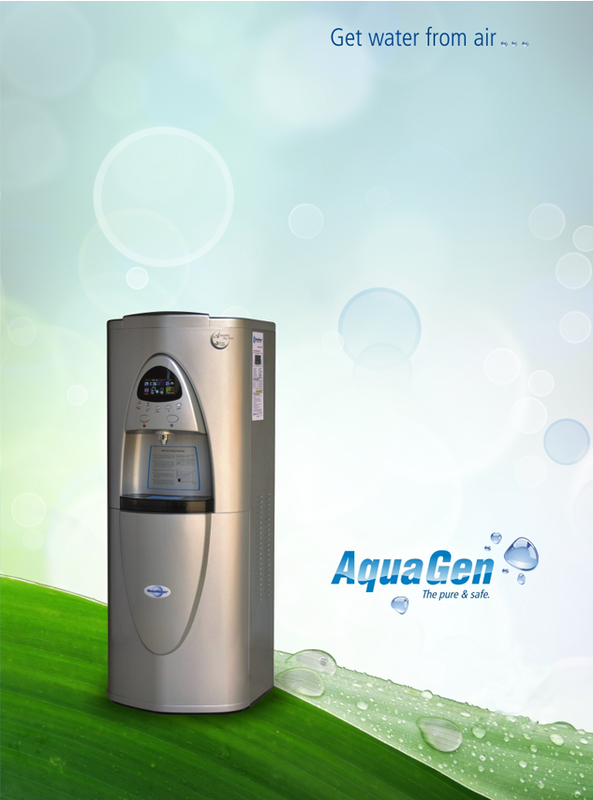 We at AquaGen are always happy to hear from our visitors and customers. If you have any questaions, concerns or comments, feel free to contant us using the from below. Dont't want to fill out a form?